Blog | B&K Timber - Hardwood Gates in Cheshire – The Best Choice for Your New Timber Gates! Home / Blog | B&K Timber / Hardwood Gates in Cheshire – The Best Choice for Your New Timber Gates! Be prepared to make a statement on your property this year and add more than just security with our amazing hardwood gates in Cheshire! Here at BK Timber, we have perfected the way we design gates and have come up with unique methods and precise joinery to create the most intricate and breath-taking available. By choosing us for your new gate, you can be sure to get first class customer service, helpful advice from us, and a product that you’ll love for many years. 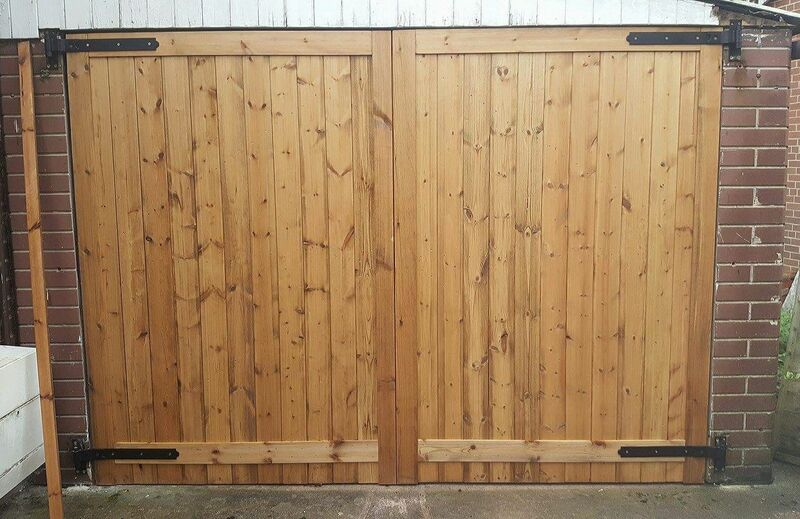 Like most of our timber gates, our supply of hardwood gates in Cheshire are one of a kind due to the durable hardwood and strength of the framework. By choosing a hard wood gate, you can be sure our gates will look great for years, along with excellent value for money! One thing we love about our hardwood gates in Cheshire is the practicality of the wood and how it can be moulded into any design or shape! This allows us to give you the most intricate bespoke design that suits the style of your home perfectly. Order Your Gates in Cheshire Today! 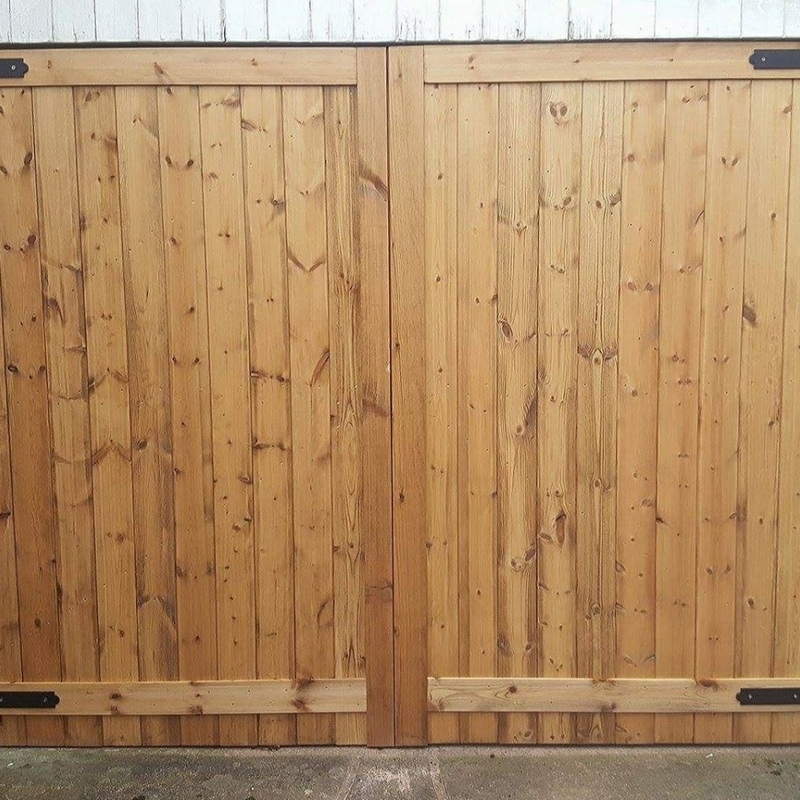 If you’re looking for hardwood gates in Cheshire that shine out from the rest, why not consider our bespoke joinery services and we will create the most beautiful gate you have ever seen! To get the wheels in motion, contact us today and let us help you improve your exterior.